Join us at Startup Zone on August 1st for an afternoon of story-telling, networking, and acquiring the knowledge and skills you need to excel in entrepreneurship. 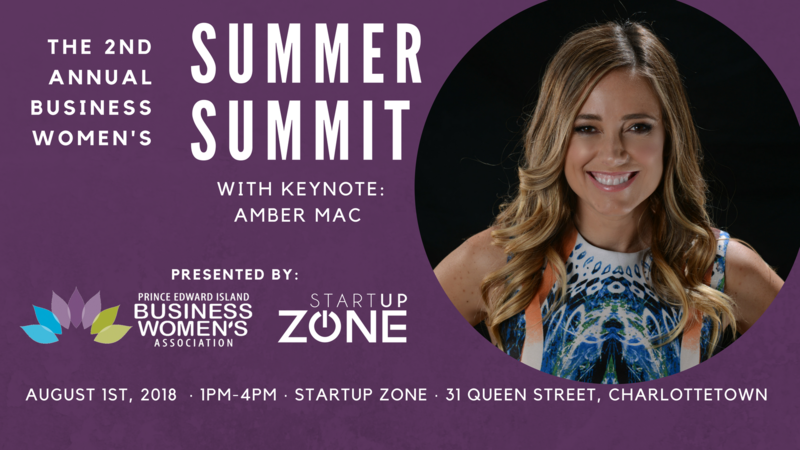 Our lineup of ambitious, successful & savvy female entrepreneurs will be sharing stories of the obstacles and opportunities they’ve faced along the way. Crystal Trevors – ViTRAK Systems Inc.